Steven installed 80+ pot lights and two security cameras for our house. He did really an excellent job. He helped to design where to place the lights and which switches to control the lights. In addition, he cleaned up the floor after he finished. 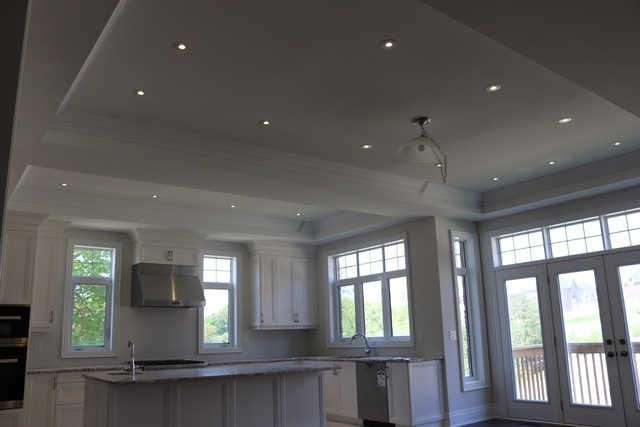 We will have him back to install the lighting fixtures and definitely recommend to other family and friends.